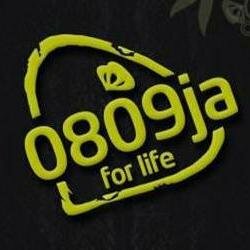 Telecom's operator, Etisalat Nigeria on Thursday resolved to taking its own road by rebranding its name to 9Mobile according to The Premium Times. This development was made known at the end of a meeting held by the telecom firm in Lagos, Southwest Nigeria, 9Mobile was adopted by the company as the new brand name following an ultimatum by the previous Arab owners after they left the Etisalat management few weeks ago. More details on 9Mobile will be made later.